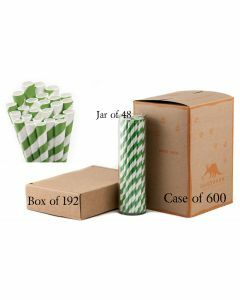 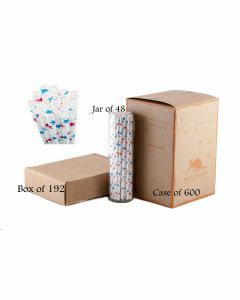 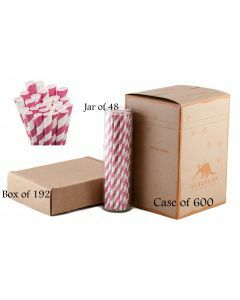 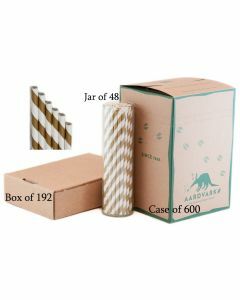 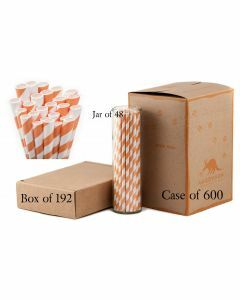 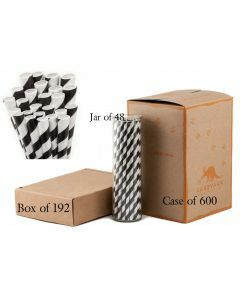 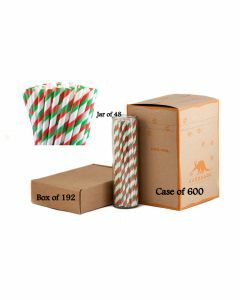 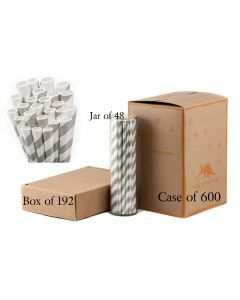 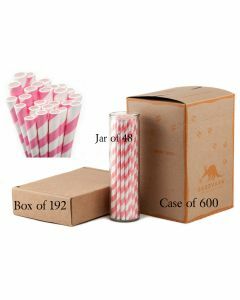 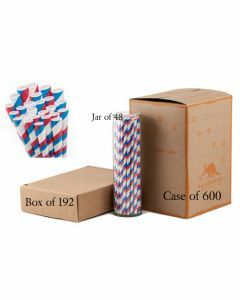 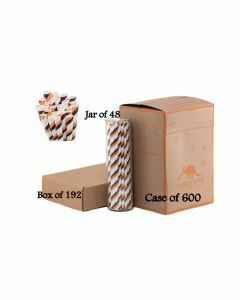 Striped Jumbo Aardvark® unwrapped 7.75” length paper straw with inner diameter of 0.227” and outer diameter of 0.248”. Aardvark® Paper Straws are made of safe FDA-Approved materials and non-toxic, food contact safe inks. 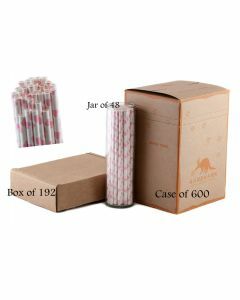 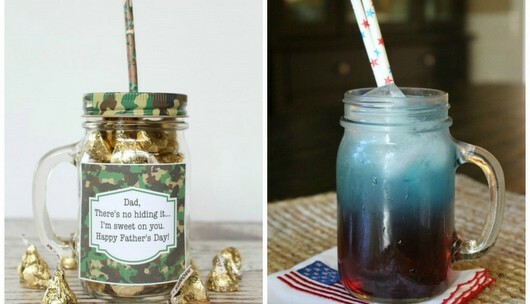 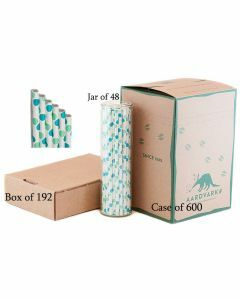 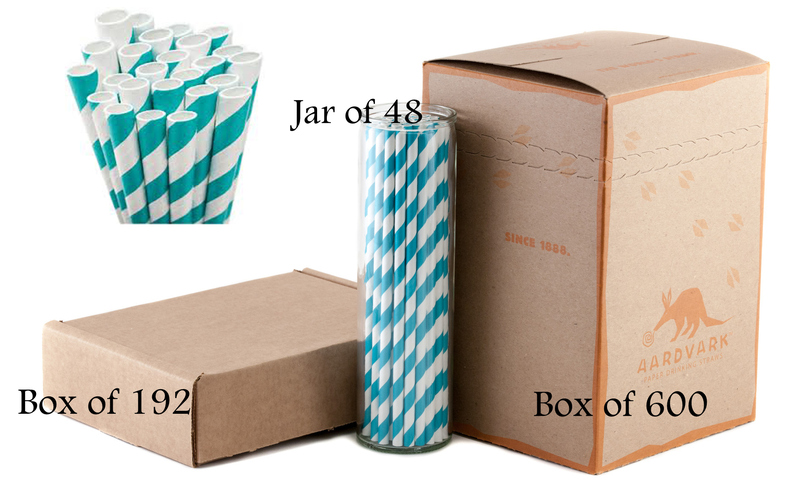 Additionally, these straws are also eco-friendly – biodegradable and 100% chlorine free. 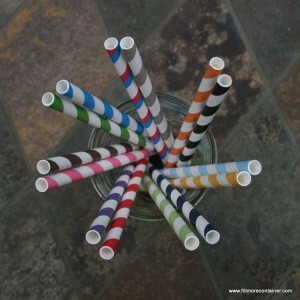 These paper straws are the strongest, longest lasting on the market.